Rebecca Romijn and Noah Wylie lead a group of librarians who set off on adventures in an effort to save mysterious, ancient artifacts. 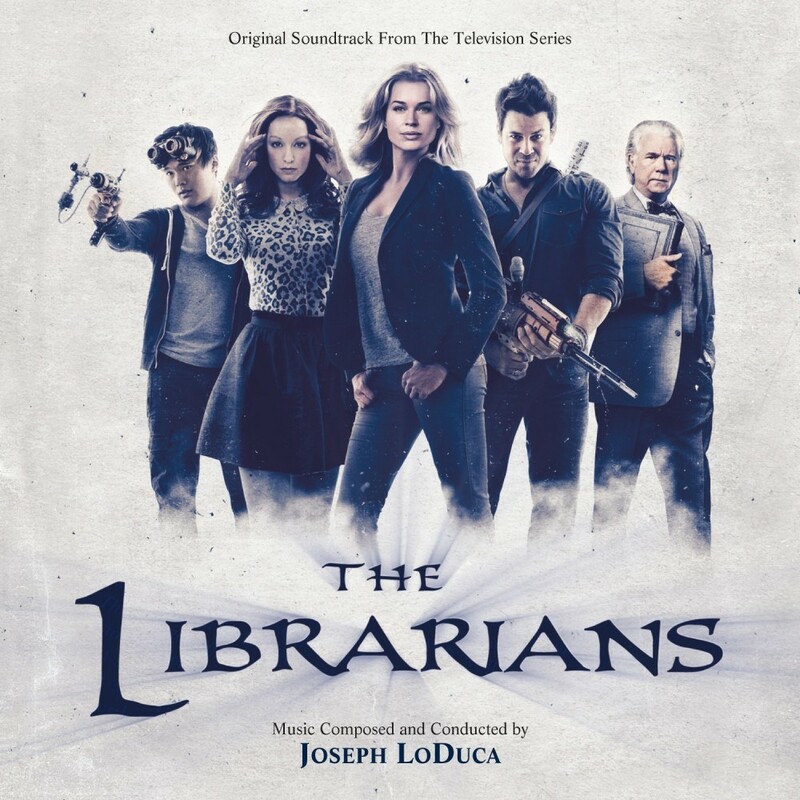 Joseph LoDuca is a well known TV composer whose work includes; Xena, Spartacus and Hercules. The Librarians was the most-watched new cable series of 2014 with an estimated audience of 5.4 million people.